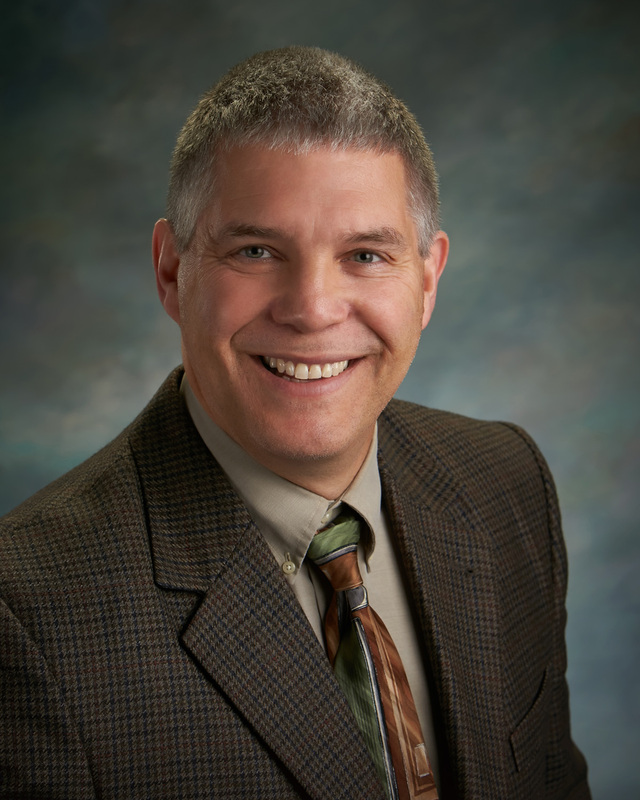 Aspirus Riverview Behavioral Health Clinic in Wisconsin Rapids welcomes Craig Rasmussen, MA, LCSW. As a Licensed Clinical Social Worker, Rasmussen joins the clinic’s other behavioral health professionals to help meet our area’s growing need for mental health and substance abuse services. He specializes in working with children who have anxiety, anger issues, depression, ADHD, and autism spectrum disorders, as well as addressing family system issues. He takes a special interest in using cognitive behavioral therapy and using a trauma focused therapy approach. “I enjoy working closely with children/adolescents and their family members to develop healthier thinking and behaving patterns with the goal of strengthening individual and family functioning,” said Rasmussen. Born and raised in Wisconsin Rapids, Rasmussen has been providing outpatient therapy services in central Wisconsin since 1997. He earned a Master of Arts degree from Lesley University in Cambridge, Massachusetts. He enjoys spending time with his wife and three children, running, hiking, hunting, snow shoeing, listening to 70s music, and spending time around Lake Superior. 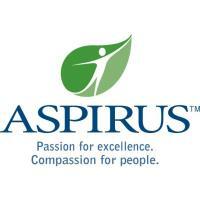 Aspirus Riverview Behavioral Health Clinic is located within Aspirus Riverview Hospital at 410 Dewey Street in Wisconsin Rapids. It is staffed by psychiatrists, nurse practitioners, nurses, licensed clinical social workers and support professionals. To schedule an appointment with Craig Rasmussen, please call 715.422.9319.